Medmovie.com – Illustrating Life – Medical Animations & Illustrations, AR / VR, and Apps for Device, Pharma, Medical Legal, and Patient Education – Illustrating Life. Medmovie translates life science information into easy-to-understand visual stories. Our clients leverage our experience and pre-existing content to create effective visual solutions. 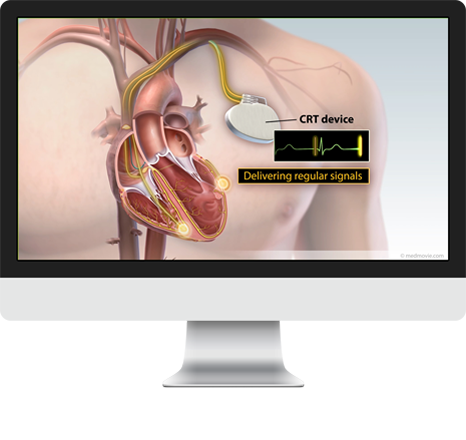 Medmovie offers a low cost way to provide HD videos of key conditions, tests, and treatments to increase patient understanding and satisfaction. 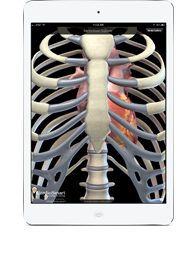 The American College of Cardiology (ACC) has partnered with Medmovie to publish this app for both iOS (iPhone and iPad) and Android (phone and tablet). The app is designed to be a teaching tool at the point of care. At Cook Medical, our Brand is Accuracy. It’s essential that our medical products be illustrated accurately within the anatomy. Medmovie consults and collaborates with us to create outstanding custom medical animations. Also key, is that they always meet our deadlines. Medmovie delivers our projects on time, every time. Now, after over five years of collaboration, Medmovie has become our preferred animation partner. Medmovie provides the “wow” factor for ASE’s guideline documents. Their keen understanding of anatomy in combination with their artistic skills allows them to bring our guideline recommendations to life, resulting in guideline posters found on laboratory walls across the world. I’ve appreciated their creativity and professionalism. Medmovie provides more than just 3D Animation services. They analyze our complex teaching objectives and develop highly effective visual strategies based upon those objectives. They serve as an important part of the extended GE team, consulting with our engineers, clinical people, and marketing staff worldwide. The result is a powerful set of visual sales tools that cut across language barriers; help train our sales force and sell our product. The animations medmovie recently created for us were picked up at the ACC Trade Show Scientific Sessions 2009 and featured within three different lectures. Medmovie’s costs on the project were reasonable, and by helping us increase sales there was an excellent ROI. Medmovie’s clinical expertise made the development process and the final deliverables superior — even in the face of extreme deadlines!